They're probably going to want a tent. 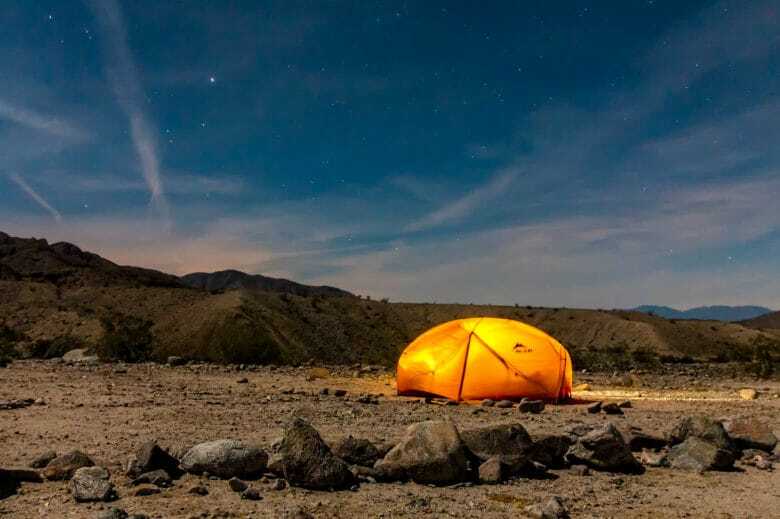 Gear-shopping for your favorite outdoors-loving friends and family members can be as daunting as trekking up Mount St. Helens as she’s about to blow. There are so many options — and so much crap! Nobody wants to waste money on a gift that’s not going to get used. 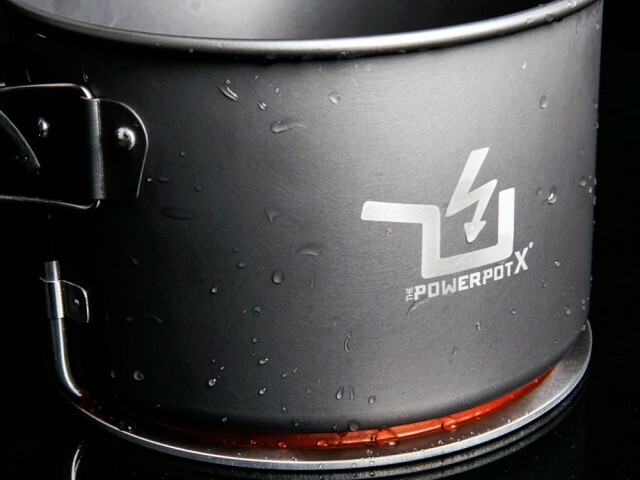 To help you out with your holiday shopping, we waded through the endless lists of camping and hiking gear and gadgets that came out in 2017. The goal? To find the perfect stuff your special someone will love. 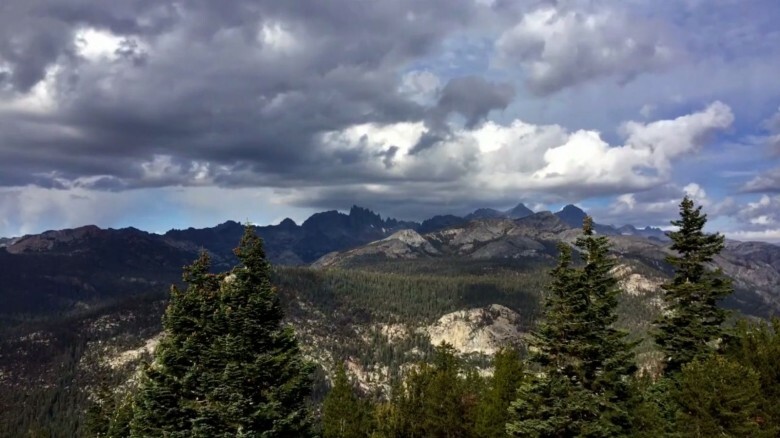 Team “Uncage the Soul” spent three days in the eastern Sierra Nevada mountains, capturing some stunning moving images with their new iPhone 6 Plus. While videographer Ben Casales found the iPhone 6 Plus to be an amazing bit of video technology, he’s not worried about his day job. The Pelican ProGear Vault case for the iPad Air. 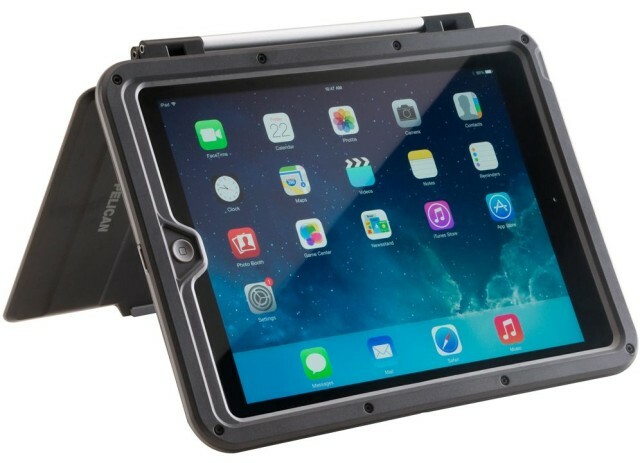 Unlike LifeProof‘s iPad Air case, Pelican’s new ProGear Vault iPad Air case isn’t waterproof. Also unlike LifeProof’s iPad Air case, the ProGear Vault iPad Air case actually exists, now (since LifeProof’s iPad Air case isn’t here yet, we’re obviously assuming it’ll be as fully waterproof as all the other LifeProof cases). Pinning, posting or tweeting one’s way through a wilderness adventure always seemed a little antithetical to me; isn’t one of the reasons for going out into nature to get away from all this artificial electronic junk anyway? Yes, of course, I too am guilty of the odd flirt with Facebook from the bush — but I always feel so dirty afterward. Yonder, a free app that creates a social circle for outdoor enthusiasts, won’t change how I feel about Tweeting from the trail — but at least it might push me closer to an equilibrium by turning the tables by inspiring me to get out there (boy, are those pictures gorgeous), and putting the outdoors in my social media instead of the other way around. 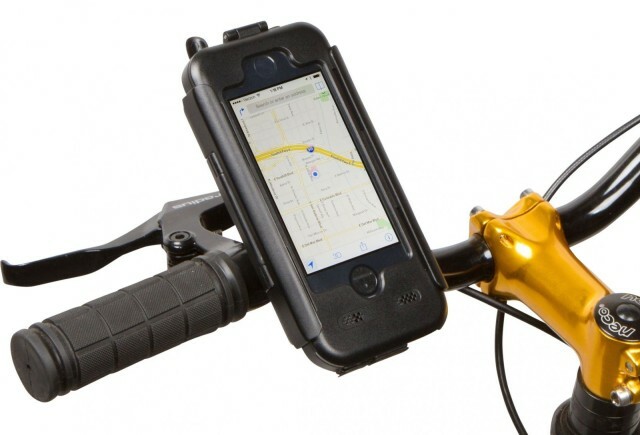 Bike2Power has just added an iPhone 5s version to their line of ruggedized, weather-sealed BikeConsole Smart Mounts for bicycles. The lineup already has a version for the 5 and 5c, but the new 5s model allows access to the Touch ID fingerprint sensor. 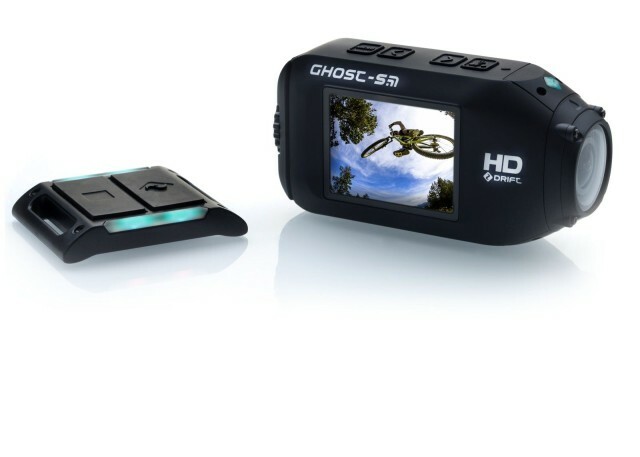 Just over a year after Drift Innovations dropped its impressively specced Ghost HD action cam, the company has upped the ante in the action-cam tech race by launching the improved Ghost-S, with big boosts in performance — notably low-light performance and a doubled frame rate — and a slew of trick new features. There’s little worse than coming home with a new iPad on the very first day it’s available, only to find your editor has suddenly and immediately re-assigned you to cover raging tropical storms on the Yucatán Peninsula (happens all the time). Or something. Fear not, adventurer person, Griffin has announced their ruggedized, military-spec’d Survivor case will be available to protect the new iPad Air the same day you can buy it from an Apple Store. 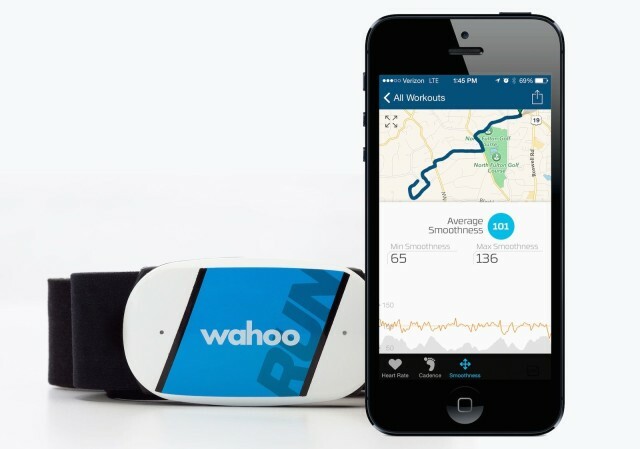 The iBattz Mojo Refuel Aqua. Ready for a Sharknado. 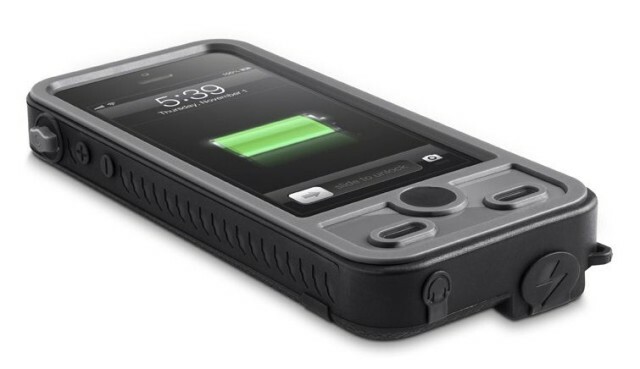 There’re tons of battery cases out there for the iPhone, and a good selection of waterproof cases. But a battery case that’s waterproof? Just one: the new Mojo Refuel Aqua from iBattz. The Refuel Aqua isn’t just mildly, get-caught-in-a-little-rain waterproof — it’s go-snorkeling-with-your-iPhone-for-hours waterproof; It’s rated at a mighty IPX8, the highest waterproof rating, and iBattz says it’ll seal out water at a depths of up to three meters.